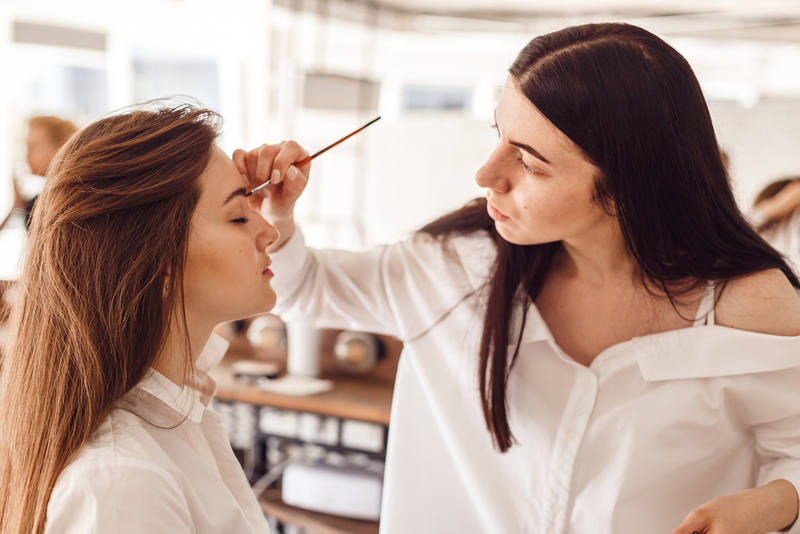 The following are the requirements of Elite School of Cosmetology. A completed and signed Enrollment Agreement (contract). If the applicant is less than 16 years of age, a parent or a legal guardian must sign the Enrollment Agreement.